HASL is Hot Air Solder Leveling. The 63/37 tin lead solder has been the industry-standard since the inception of the original circuit board. 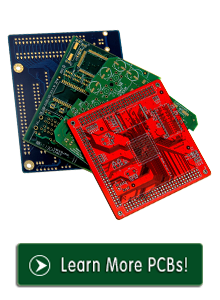 If lead-free is not a concern, HASL is a very cost effective, reliable surface finish utilized in the manufacturing of PCBs. The HASL process can add stress to high layer circuit boards which can cause long-term reliability issues. This added stress, along with uneven solder height on dense SMT or BGA pads, are good reasons to replace HASL. Inevitably, tighter design criteria, advancing technologies, and/or environmental legislation will force the replacement of HASL. There are lead free alloys which can replace the conventional 63Sn / 37Pb solder in this process, but there are still capability limitations that exist within this process.